If you’re willing to give up your body for cash (legally, of course), did you know that there are a myriad of ways to score cash? And, I’m talking good money. Yes, it’s not that uncommon to make thousands. Yes, some risk could be involved, which I will explain later, but for any of the strategies I’m about to list, you will always know what you’re getting yourself into before applying. There will be no surprises. So, if you simply want to show up, partake in a study and become a human test subject, some of these options may be for you. 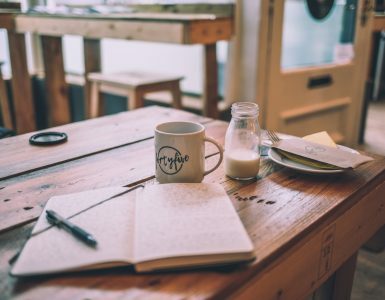 If you follow these strategies and follow through, there’s no reason you can’t earn a few extra thousand by the end of the year. 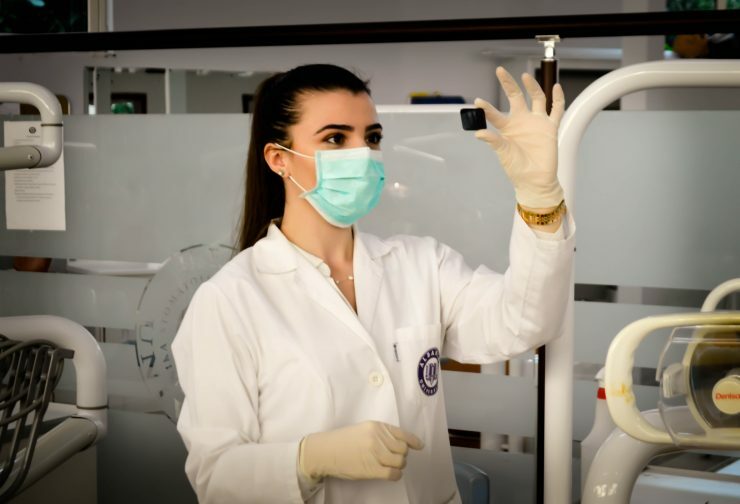 I wrote about becoming a medical test subject in my get paid to sleep post, but I’m going to mention it here as well because it’s such a fantastic way to make money while helping medical researchers. From getting paid to sleep with NASA to testing the newest flu shots, there’s something for everyone. If you don’t mind being poked, prodded, sleeping and/or even taking some sort of medicine, there are thousands of medical studies available right now that pay quite a bit. I’m talking hundreds, sometimes thousands of dollars as I already mentioned. To find these studies, it’s extremely easy and I highly recommend ClinicalTrials.gov. It’s operated by the U.S. National Library of Medicine and basically lists all of the ongoing medical studies in the United States. This isn’t the only option, however, but I get into even more at the end. Now, if you’re going to use this search engine, do keep in mind that a lot of these studies are looking for particular conditions. So, for example, one university may be looking for someone who is overweight with diabetes, whereas another study may be looking for someone who doesn’t sleep well at night and wants to try a new supplement. But, if you’re healthy, there will be plenty of studies, so don’t worry just yet. With this being said, it’s so important you read the requirements before even contacting the organizer to not waste your time. You will be able to find all of the requirements on the study’s page. And, using the website is very easy. 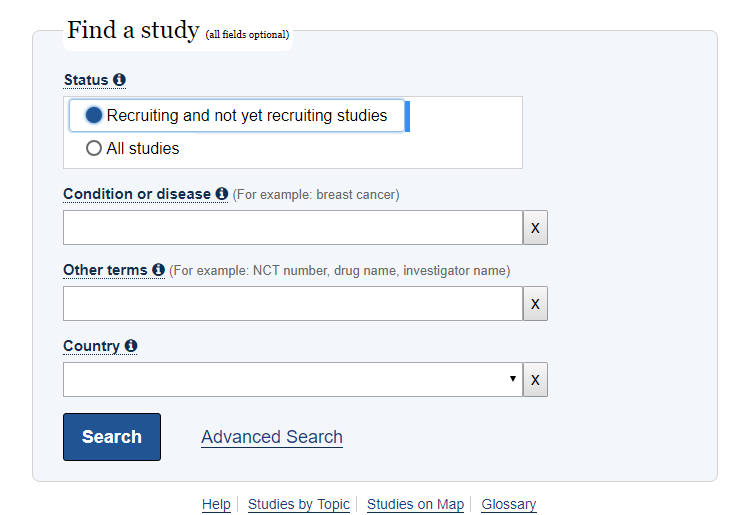 Head to ClinicalTrials.gov and select “recruiting and not yet recruiting studies” so that you can see which studies are currently recruiting. You will also want to select your country, state, city and then the distance you’re willing to travel to the particular study. It’s really up to you as to what you put here. If the study pays $10,000, then it may be worth it to drive 500 miles, so don’t be afraid to expand your drive. Keep this in mind. At this time, I also recommend typing in a condition or disease you may have as some of these studies will not only pay you, but it could be considered as a treatment option. Again, if you’re healthy, don’t fret as there are plenty of studies you can take advantage of as well if you have no conditions. Once you see the search results, it’s then very important that you filter out the results again so that you’re looking only at studies catered to you. By filling this out, you can then be certain that most of the studies you’re looking at will be somewhat catered to you. If you really want to be specific and have a particular condition, then I would recommend you at least modify your results or choose a condition/disease to really narrow it down as I already mentioned. 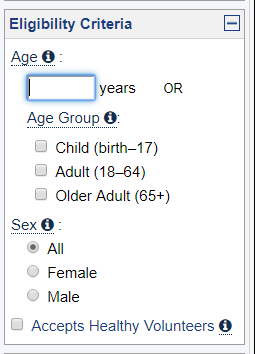 After you apply your filters, you can then browse through the medical studies based on your selection. As you can see in my screenshot above, I had more than 110 studies within 100 miles of my residence. From here, it’s really up to you to just skim the titles and click on one that is of interest for more information. Yes, some of the titles can be confused with the medical lingo, but generally, when you click on the description, it will explain more in detail as to what is required from you. You can also contact the organizer with any questions you may have. Generally, on those information pages, you can read more about the study, where it’s held and usually what’s expected of you. You can also find the contact information of the person you need to contact to figure out how to sign up and what you may be compensated. When contacting, just make sure you refer to that NCT number. I blurred everything out for privacy reasons, but you can find this information when you scroll to the bottom of the description page. Again, just make sure you read everything in detail to know what is expected of you as well as what they are looking for. In short, the compensation can greatly depend on the complexity of the study. With so many factors, compensation can range from as little as $20 to more than $10,500+. Simple blood draw visit can net you $75, while a 10-day overnight stay could net you $10,000. It really does vary, but the more that’s involved, the more you can make. If you want to become a test subject, there’s no better way than looking for a medical study. Sure, while some can be risky, a lot can involve just walking, sleeping or even allowing a doctor to study your condition. There are a lot of options out there! It’s really up to you to decide what you’re comfortable with and if it’s worth the compensation offered. While ClinicalTrials.gov is one of my favorites, there many other options to consider, so I recommend you don’t just focus on ClinicalTrials.gov. The only reason I highlight them is that they tend to offer the most legitimate opportunities. Clicking on all of these links should take you directly to the company’s official website, wherein you can view the current studies in your area. Do keep in mind that some of these companies only operate in certain states, so you may not see anything nearby. Again, if the study pays $10,000+, it may be worth staying for the week to earn it. You never know what you may find. Unlike ClinicalTrials.gov, wherein you have to contact the organizer for compensation information, most of these companies will note what you get paid right on the study’s page. Most of the options I list here are catered toward adults, but with this option, it’s geared toward your kids, if you have any, of course! If you have a child, you could consider signing them up as a toy tester. 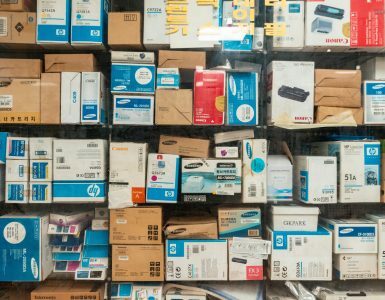 As the name implies, the company will either ask you to come to a location and test the toys in person or some may ship you the toys to your home, asking you to fill out a small questionnaire after your child has played with it for a certain amount of time. 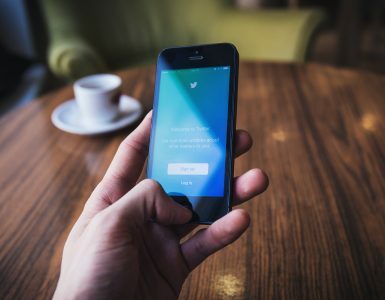 From third-party research groups to the massive toy manufacturers, one of the best ways to get one of these jobs is simply by following the company on social media as well as signing up for as many third-party research companies as possible. Signing up for their e-mail lists can work as well. Hasbro and Mattel, for instance, offer toy group research studies, so I do recommend you at least check out those links for more information. Keep in mind that these focus group companies will send out information in regards to all of the studies, so it may take some time before you see a toy study pop up. They will eventually, however, so just make sure you keep your eyes peeled on your e-mails so that you don’t miss out. Again, this could be a great option if you have a child younger than 12~. If you don’t like the idea of taking new medicine or being poked by a needle, that’s okay. I think I’m right there with you. Thankfully, there are psychological research studies, which commonly pay up to $50 per hour. These studies generally focus on psychological-related activities, such as testing your memory, decision making, etc. No poking required, at least most of the time. And, while you won’t find as many of these studies as you would a medical study, it doesn’t hurt to look if you don’t mind sitting down for an hour and answering questions and/or taking part in a lab. Generally, you’re going to find these studies at your local university. And, searching for something along the lines of a university near you plus the words “psychological study” can often yield some results. For example, when I did it, Arizona State University, a university near my home, usually posts research opportunities on their psychology department page. When I was writing this, they were looking for twins ages six to 12 and even children who are younger than seven. This should at least bring you to the psychology research page if they have one. Here, you should then be able to see if there are any opportunities and/or how to apply for a future study. For example, Harvard University has a Study Pool, wherein you can add your name to a waiting list and the university will contact you if they feel you’re a candidate. The best part of their studies is that some can be done online. Psychological research studies are a lot less invasive and can be a great opportunity, especially if you’re able to find one online. There are a lot of these opportunities out there, so just make sure you use the search strategy to see what you can find. I was contemplating putting this one here, but I guess you’re kind of a test subject if you considered this option. As a mock juror, you will be paid to serve on a virtual jury online, and it will work no different than a regular court case, only that it’s done online and no one is convicted. Attorneys usually hire a mock jury to see what the public believes the outcome will be and will pay qualified applicants to watch/read a court case and then offer their thoughts after it’s done. All of these websites are 100% free to join, so at least take a look and sign up if of interest. If you’re lucky enough to land a gig, most jobs pay anywhere from $50 to $150+ per case. And, best of all, you can do it from the comfort of your own home. As you can see, there quite a few ways you can make money becoming a human test subject. Yes, while some of these options do involve risk, I can assure you that there are a lot of options that are not as risky as you may think. Again, some are as simple as sleeping and letting someone monitor you. Personally, I highly encourage you to look at the many links I already provided. I’m almost certain you can find a study that you’re comfortable participating in, but it could take you some time finding the one that makes sense to you. It may take some time, but the more studies you sign up for, the better your chances are. It will happen eventually, however. I promise! If you like the idea too much, you could do it full time like some people already do. 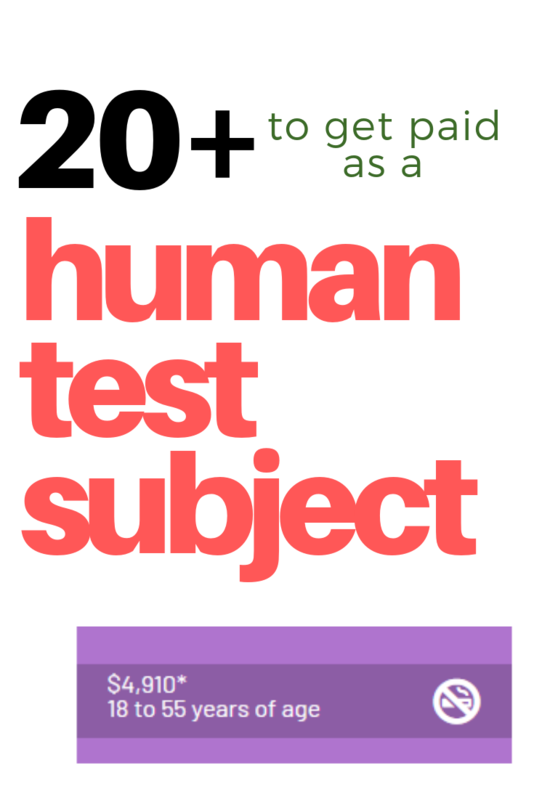 As always, if I’m missing any companies or you want to comment on the ways you made money as a human test subject, then, by all means, feel free to comment below.